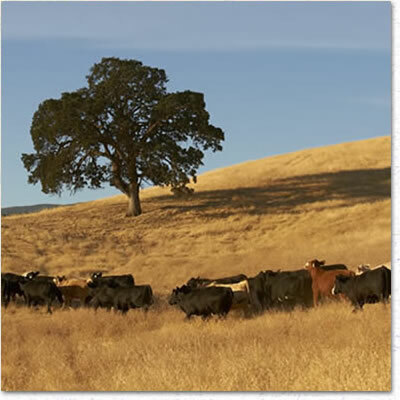 For thousands of years, our ancestors lived in the oak forests, rolling hills and grasslands of the Capay Valley, tending the natural resources, following traditional wisdom and creating eternal bonds with the land. Today our Tribe is known as the Yocha Dehe Wintun Nation, named for our ancestral village meaning 'Home by the Spring Water.' As we strive to preserve our language and the legacy of our ancestors, we continue to grow as a people and tend this fertile valley that is home to our culture, history and tradition. Our Tribe honors the legacy of our ancestors who lived as part of the landscape, protecting and preserving the natural balance in their environment. With a focus on conservation and sustainability, we are committed to teaching our next generations to respect and care for the land. Today, we are proud to share the bounty of the Capay Valley through our estate grown wines and extra virgin olive oil. As the historical inhabitants of the Capay Valley, our homeland is at the heart of our culture and heritage. We maintain the bond our ancestors formed with this land through continued efforts to preserve and protect it for future generations. Today, with more than 14,000 total acres in production, we own one of the most diverse farming operations in Yolo County and are one of a few tribes with expanding agriculture in California. Of the 1,389 acres currently being farmed, 250 acres are certified organic. More than 1,200 acres of the Tribe's land are in permanent conservation easements. On the Tribe's 5,300 acres of rangeland, we raise our herd of Black Angus following sustainable grazing and irrigation programs. The Tribe looks at decision-making through a lens of good environmental stewardship throughout all of our undertakings. We take great pride in managing and cultivating more than a dozen different crops and using best practices for sustainable farming. Natural systems include use of beneficial insects, cover crops, mulching, drip systems and careful crop rotation cycles. 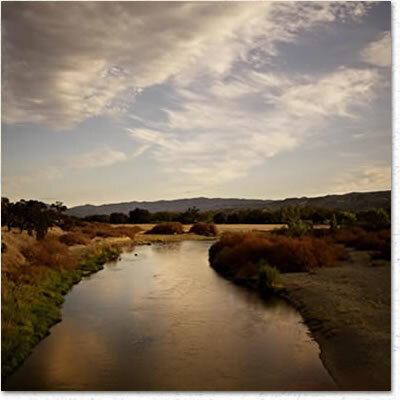 In partnership with Cache Creek Conservancy and the US Fish and Wildlife Service, the Tribe is removing invasive species that displace wildlife-friendly plants and increase erosion and flooding in the Capay Valley.